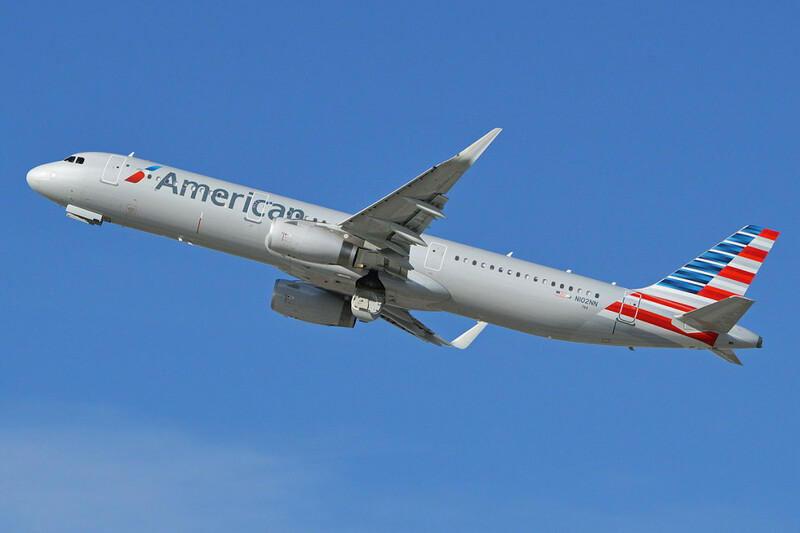 American Airlines typically uses Boeing 737s for flights between New York to Boston. As a special treat, passengers will be able to enjoy this short trip on board the airline’s best narrowbody aircraft for a limited time. 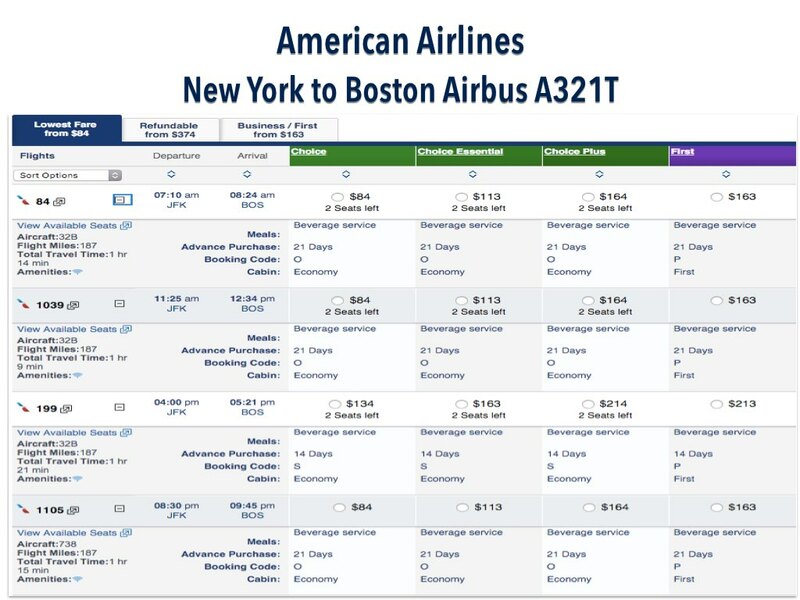 The flight between New York JFK International Airport (JFK) and Boston’s Logan International Airport (BOS) is 187 miles (162 nautical miles). This short flight is scheduled for between 1h 5 min to 1h 21 min depending on the times of the day. The Dallas/Fort Worth based airline decided to deploy the Airbus A321T for two to three of its daily frequencies between the two cities from now to May 3, 2016. The Airbus A321T is configured with three class of service (First x10, Business x20 and Main Cabin (Economy) x72) and is marketed usually for transcontinental flights from JFK to Los Angeles International Airport (LAX) and San Francisco International Airport (SFO). Both first and business class feature seats that will convert into lie flat beds with a press of a button. All classes have audio video on demand inflight entertainment systems (15.4″ screen for First / Business and 9″ for Main Cabin), USB and A/C power ports. Connectivity is supplied by WIFI through gogo. 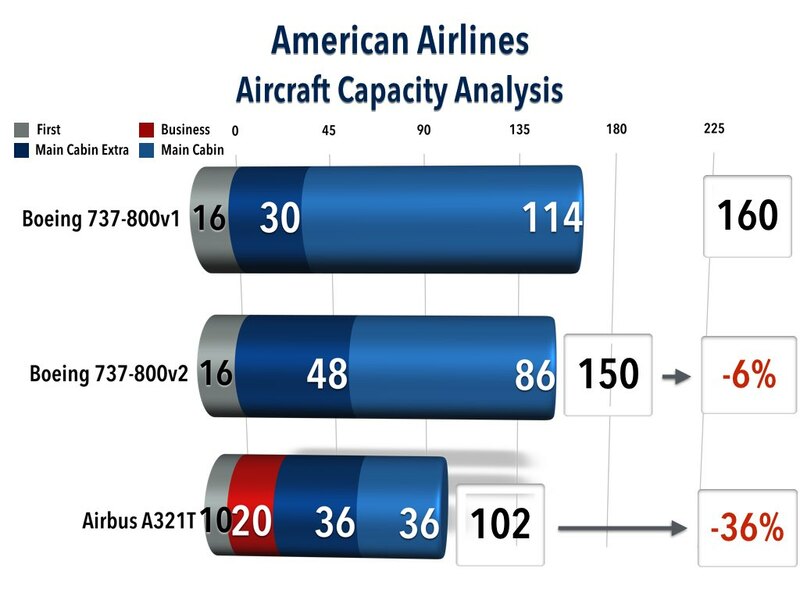 Although the Airbus A321T has a 15% longer cabin length than the Boeing 737-800 (113 vs 98.33 feet or 34.44 vs 30 meter), American Airlines configured the Airbus with upwards to 36% fewer seats. This create a roomer environment for all passengers on board. It is especially noticeable in First Class when the Airbus features a pitch up to 82.5″ (209.6 cm) vs 40″ (101.6 cm) on the Boeing aircrafts. 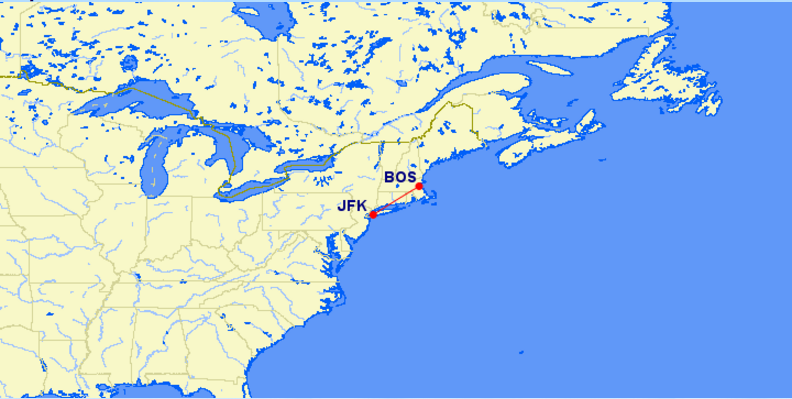 There are at least 64 daily flights operated between the New York (LGA, EWR, JFK) and Boston market. JetBlue Airways, Delta Air Lines, United Airlines and American Airlines are the carriers dominating traffic with a combination of regional (ERJ 175/190) and narrowbody aircrafts (Boeing 717/737, Airbus A319/A320). Economy class prices can go from as low as US$49 to US$800 one way. All passengers in this class will be offered a beverage and a light snack (starting in April 2016). First class prices can go from US$140 to US$1,200 on way. All passengers in this class will be offered a beverage and items from the snack basket. The airline is marketing the flight as a two class service as show below. Prices for the lowest Choice and First option start at US$84 and US$163 respectively. Disclaimer: Price may have changed since publication. Check with the airline for more updated pricing. Members of the AAdvantage program will have access to the Business class cabin for free if they have Gold status and above. This is the same for passengers paying for full economy fare. Golds, Platinum and Executive Platinum passengers will only been eligible to get free upgrades to the First class cabin at selective times. The airline is not operating a full schedule on its JFK to LAX/SFO routes during the winter months. There are surplus aircrafts available that can be deployed on shorter flights. The airline is using this aircraft to promote itself in the Boston market. 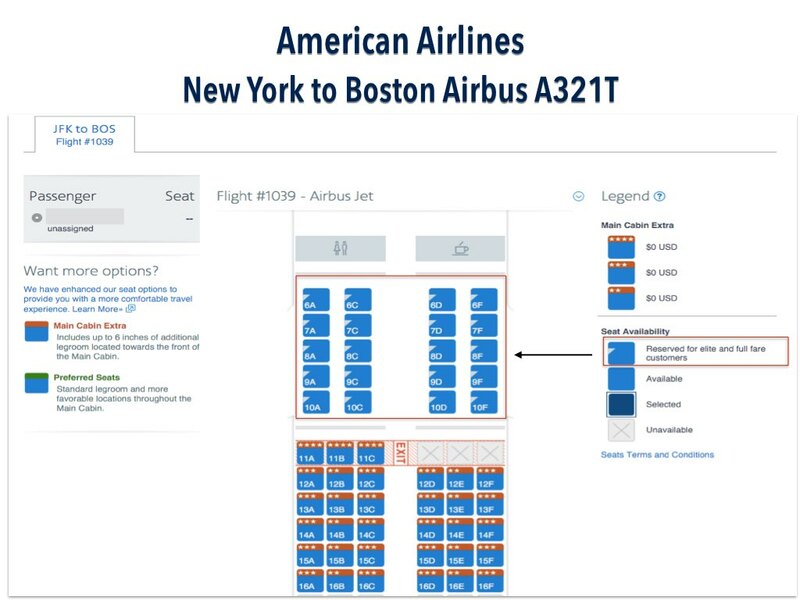 As JetBlue Airways will be adding their own specially configured Airbus A321 featuring MINT™ into Boston soon (News – August 14, 2015), American Airlines may be using the opportunity to give travellers a glimpse of what it has in terms of on board comfort.